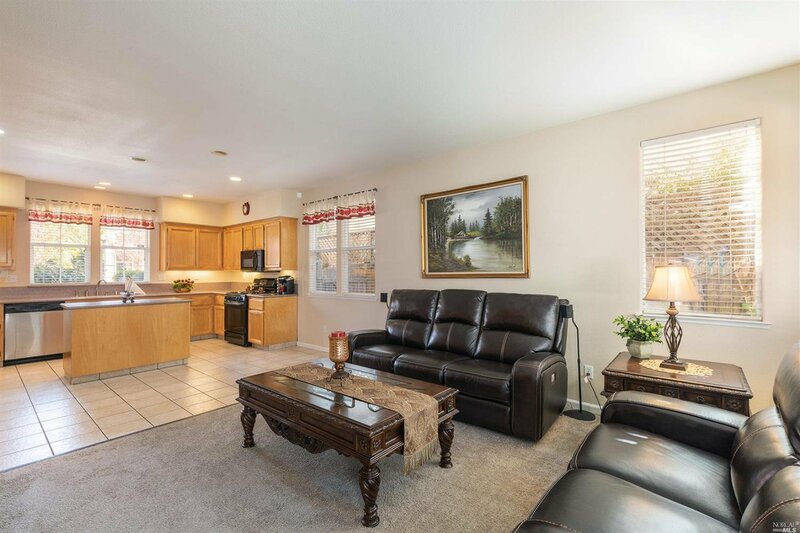 Northpoint Village Home. 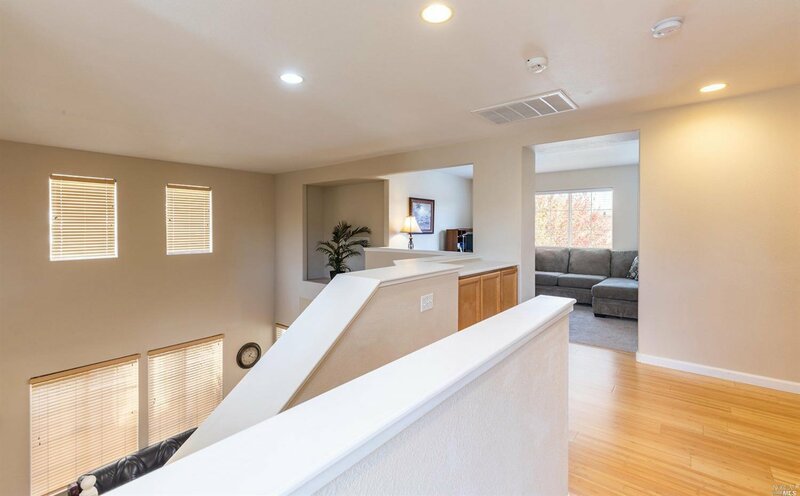 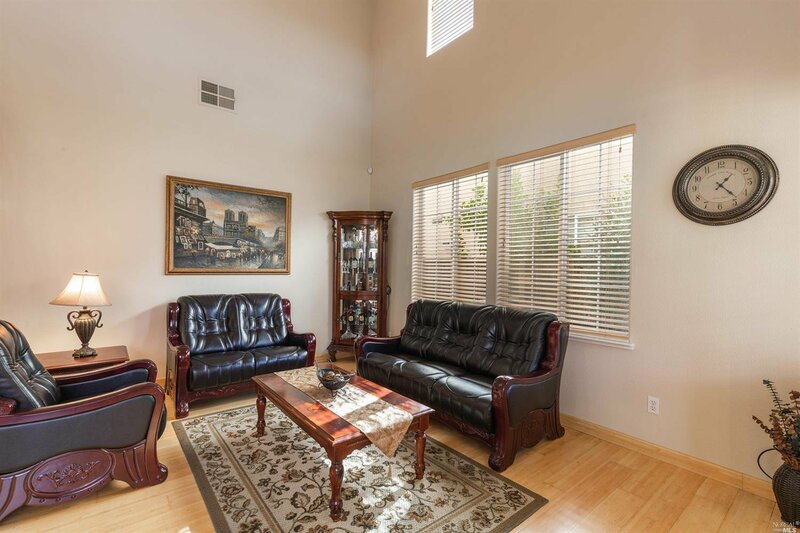 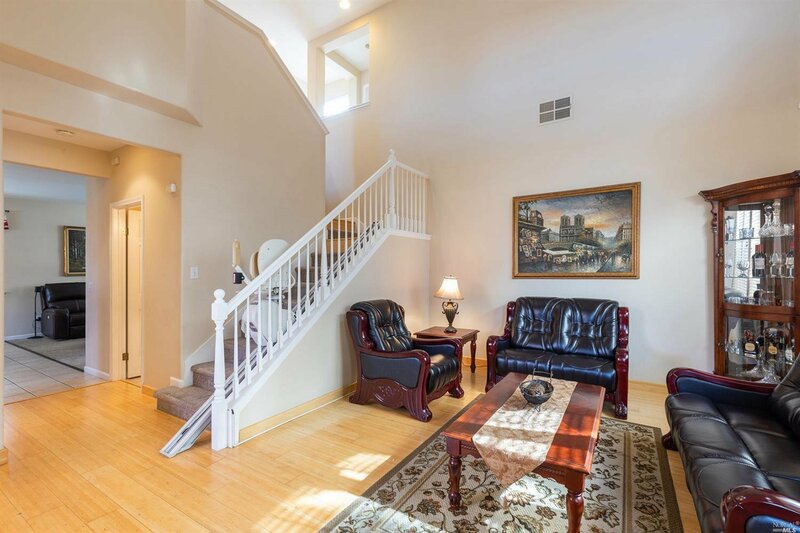 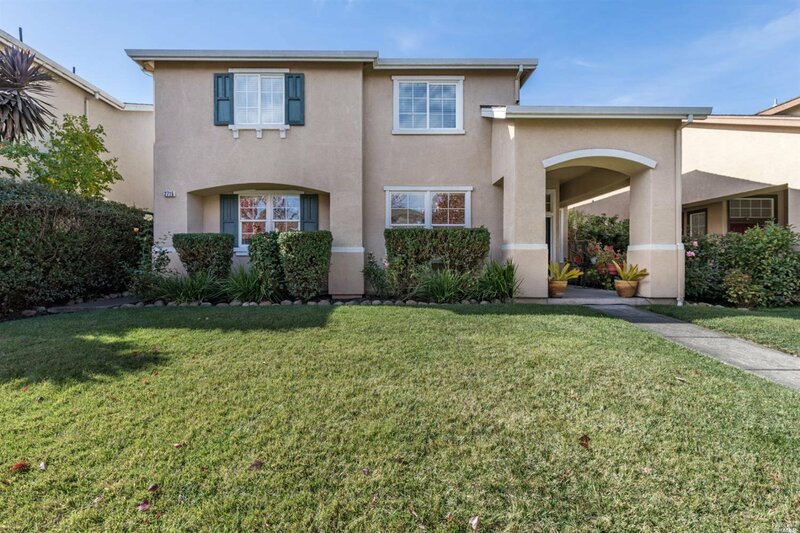 This 2 story stucco home has an abundance of natural light. 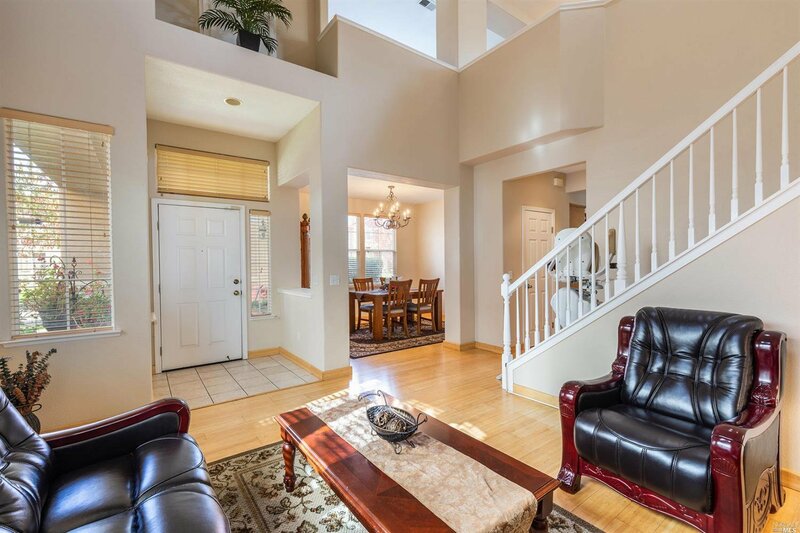 It has 3 Bedrooms plus Loft/Den and 2 1/2 Baths. 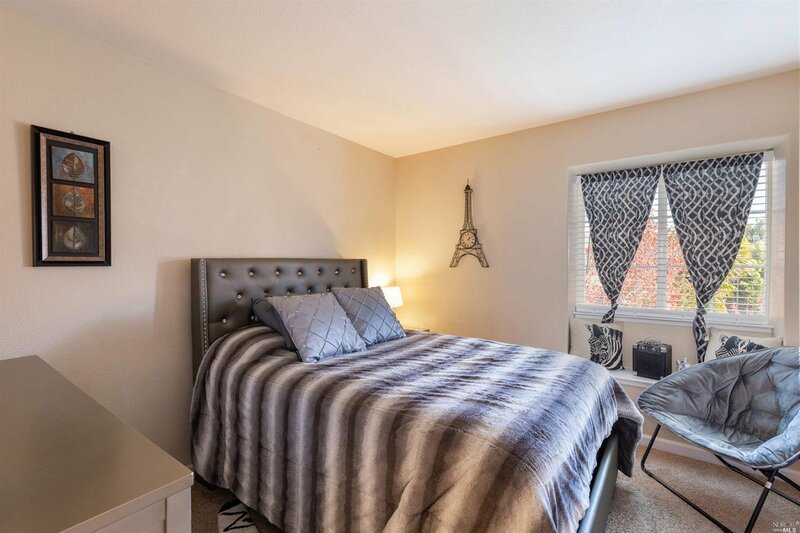 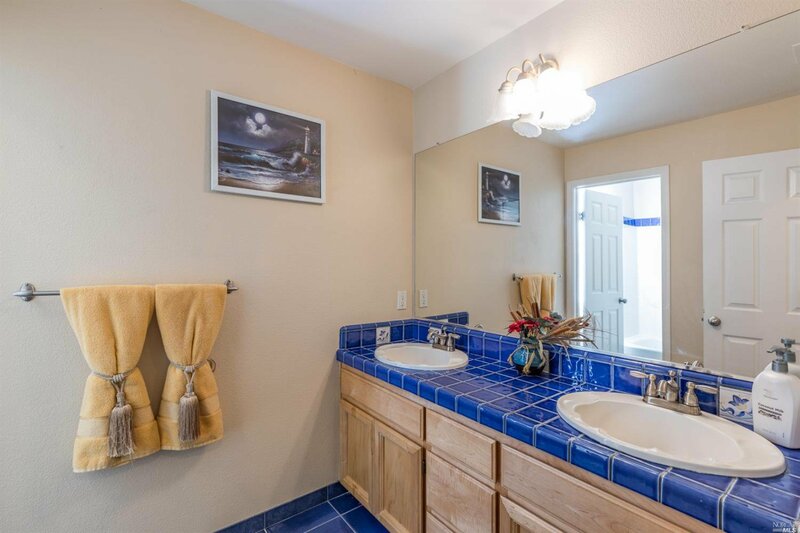 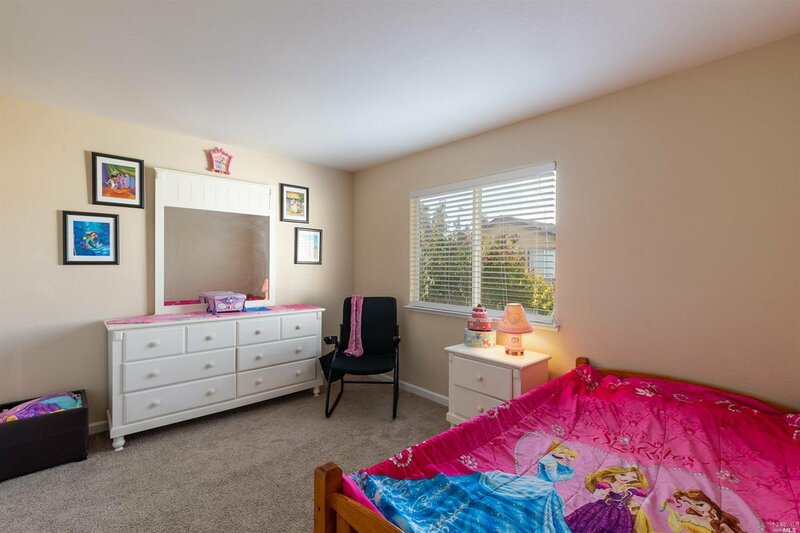 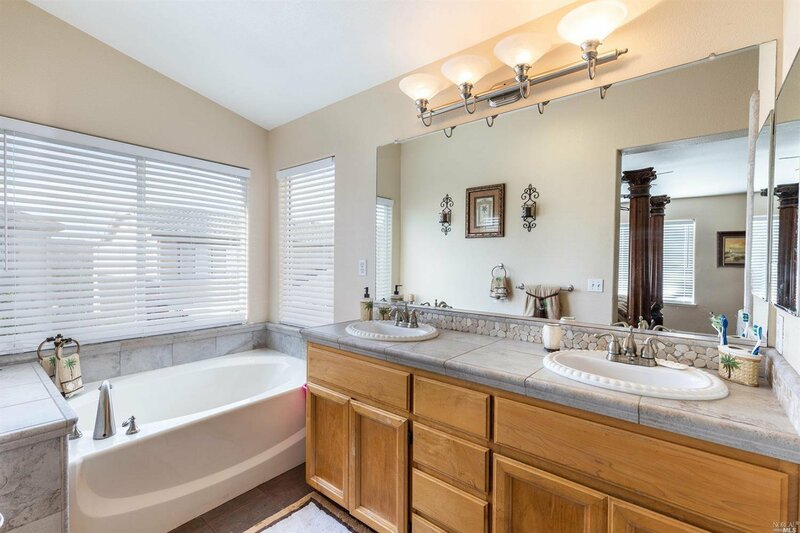 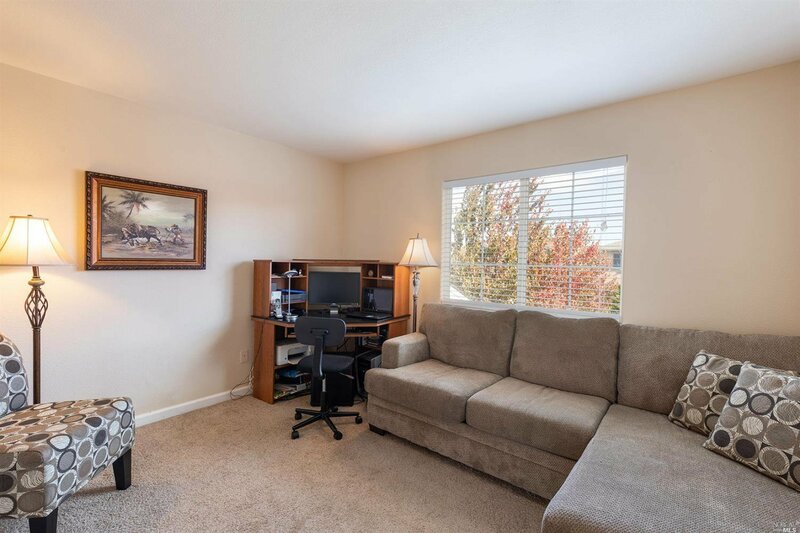 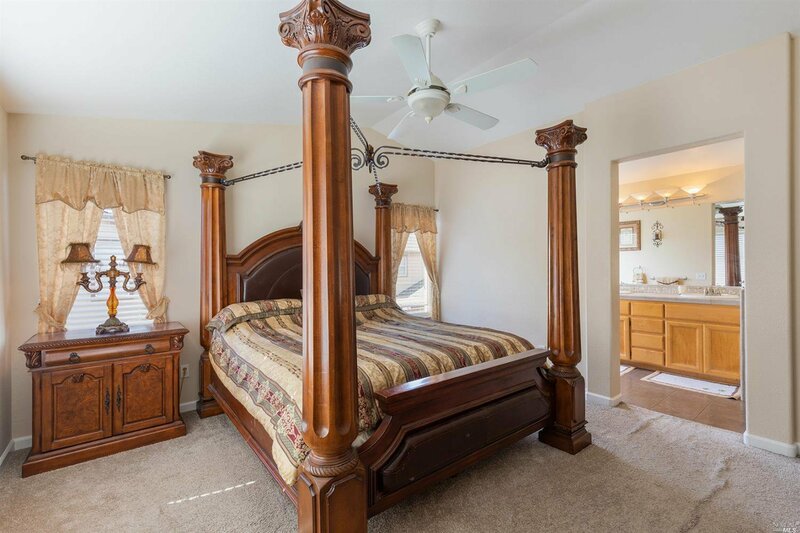 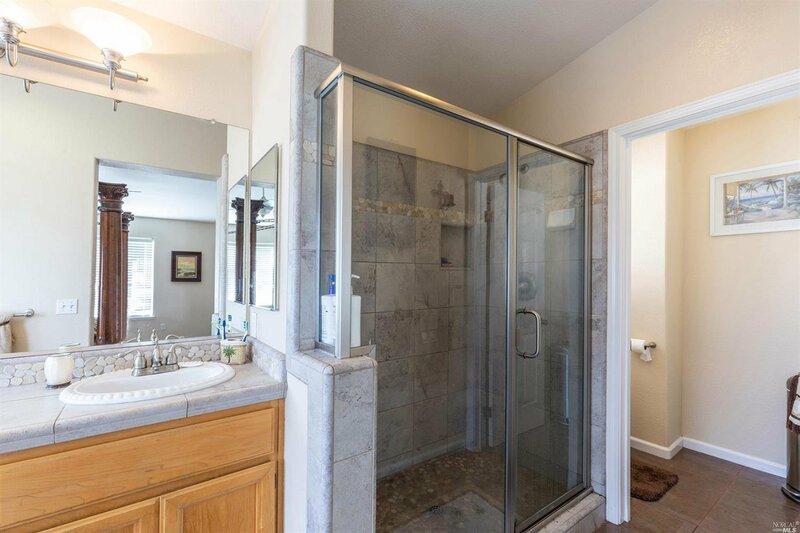 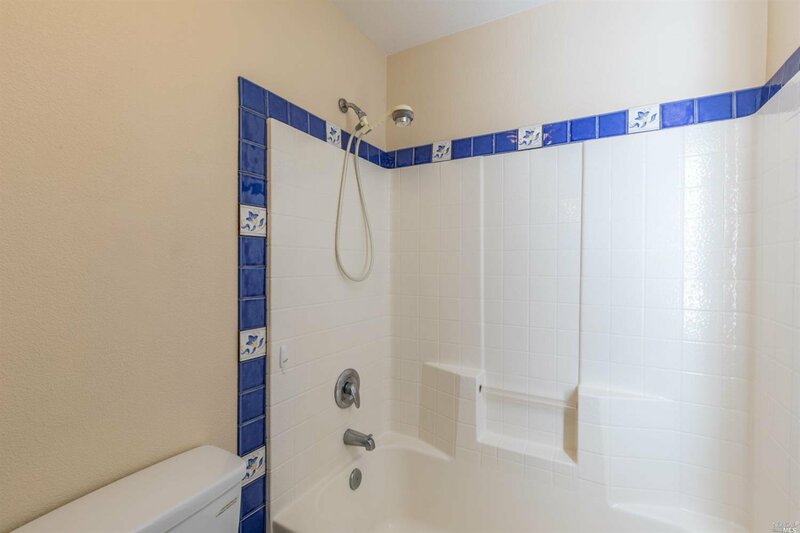 Master bedroom has a spacious walk-in closet and Bathroom with large shower and soaking tub. 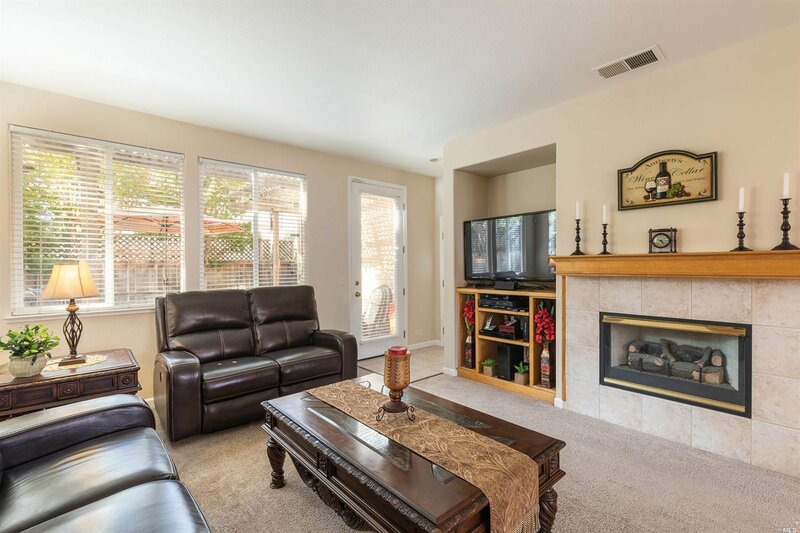 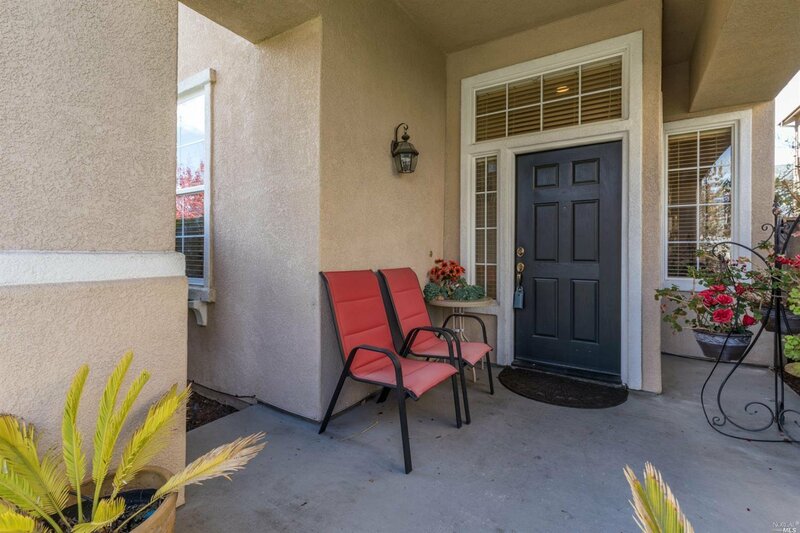 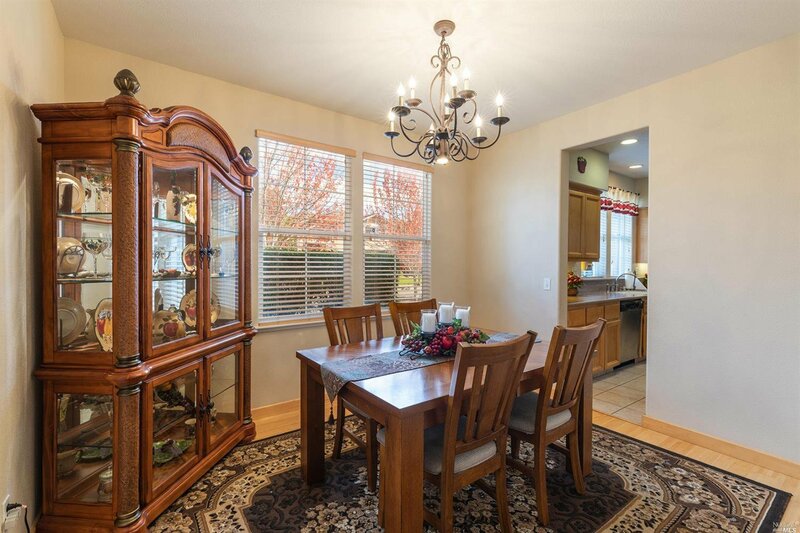 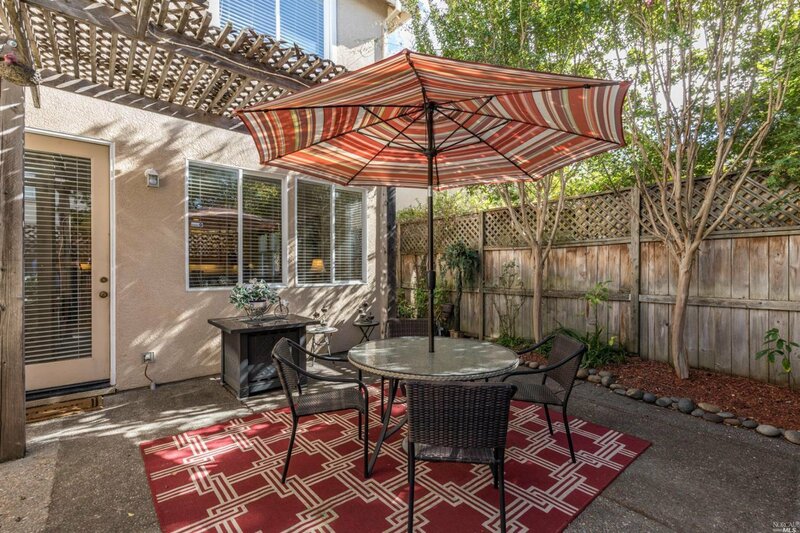 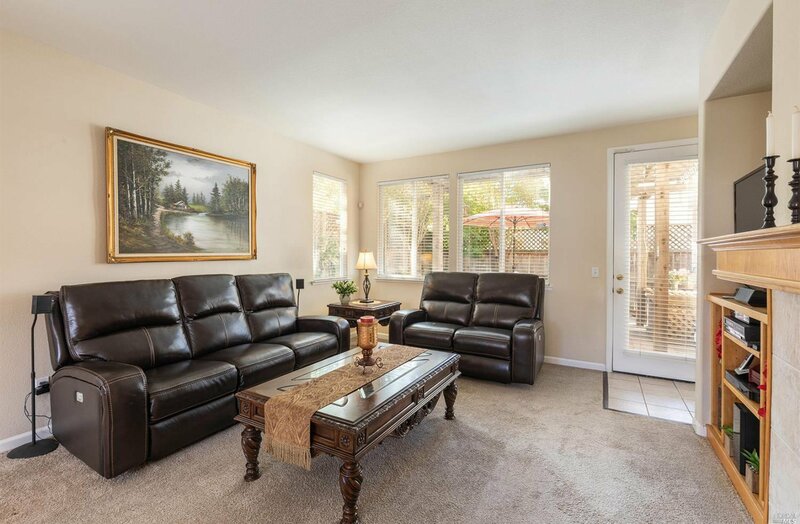 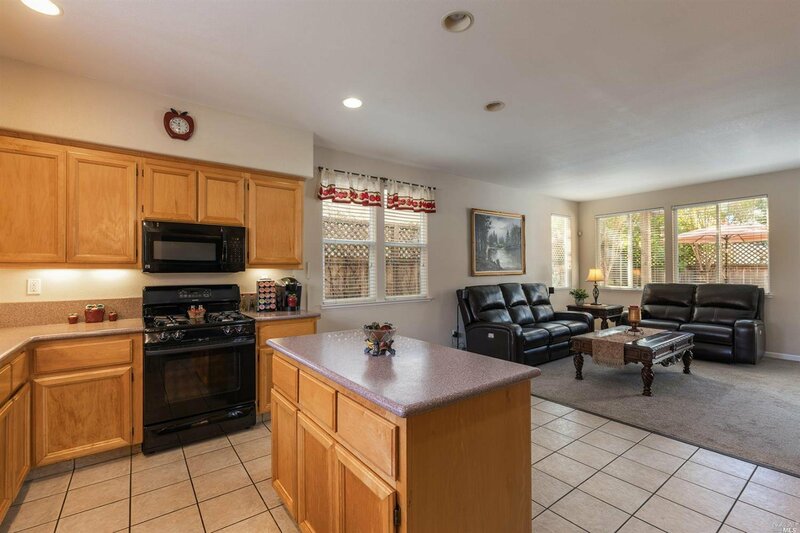 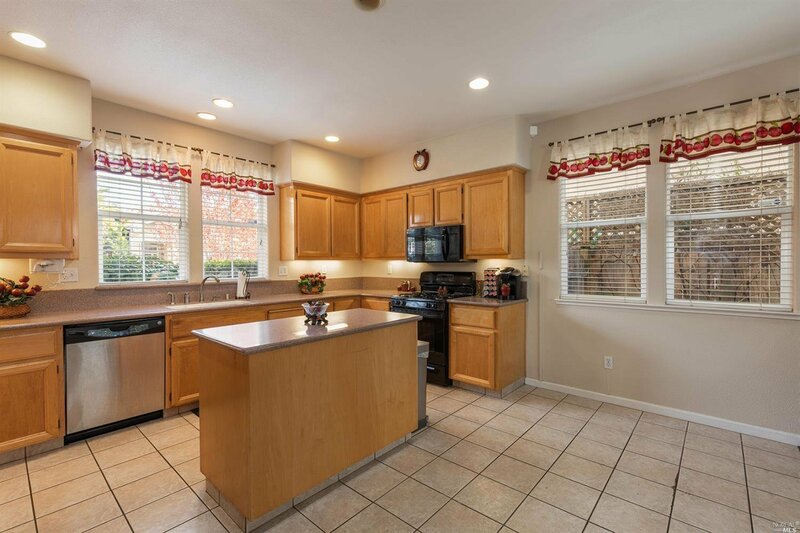 Find an entertaining Patio off Family Room. 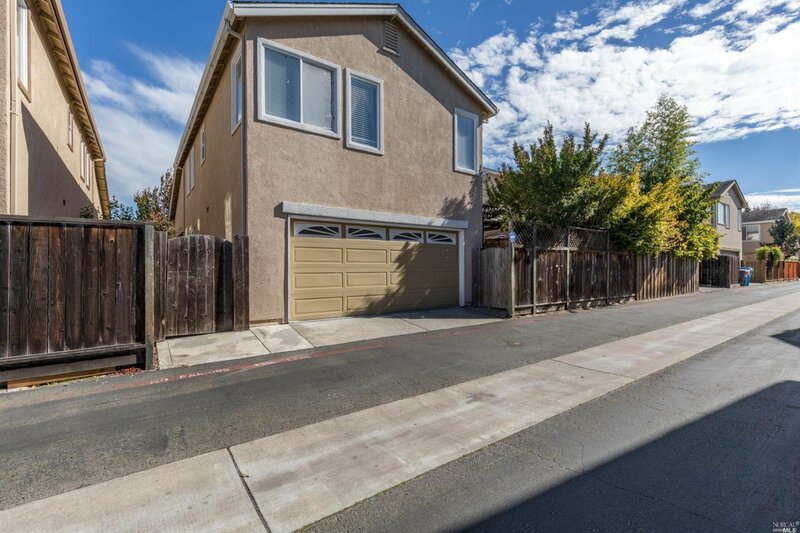 2 Car Garage accessed by alley. 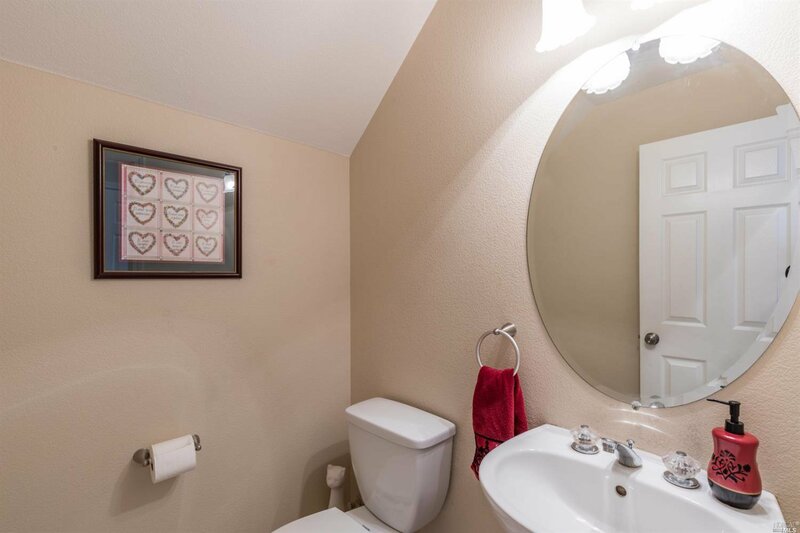 Well maintained and ready to move in.